Have a small travel cage or carrier handy at all times for any emergency trip to the vet. A smell pet carrier is handy for any sick bird that is unable to perch. It is solid and you can put a clean towel on the bottom of the carrier. The kits are small and easy to store away or take out anywhere with you. 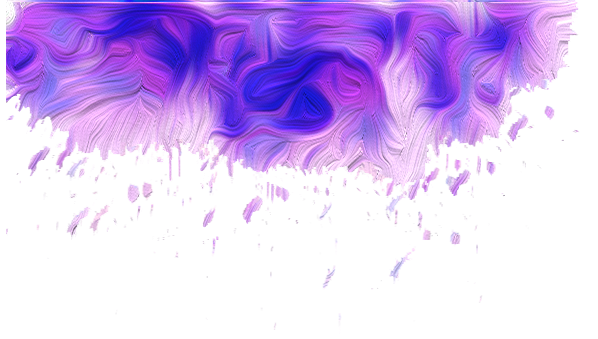 Most people who sell them also sell all replacement equipment as well as extras that are not normally included in the kit such as sprays. It is relatively easy to find these kits online however, if you live in Australia you may need to look at having the kit shipped from over seas since they’re rarely, if ever readily available here. You can make you own kit up. Most people who do this use either a sewing box or tackle box. Although larger in size, you can choice the size that would most suit you, you can hold more supplies in the kit including bottle sprays and solutions. These boxes can also come with compartments to make storing more organised and easier to access the supplies. 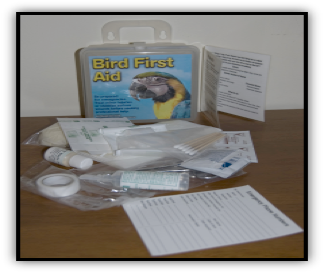 Ask your avian vet to show you how to handle a small emergency such as wounds, broken blood feathers or nails and injuries from other pets. What is spark? Spark is an electrolyte and energy replacement liquid that contains gut flora and essential proteins, vitamins and much more. 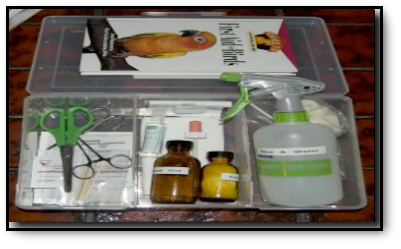 It is used in emergencies for birds who are stressed, injured or sick, until they’re able to see an avian vet. Spark provides vital nutrients that ill keep your bird alive and give it ongoing energy. Spark can also be added as a part of the recovery of your bird. It is a must in all first aid kits. You can buy Spark from Vetafarm.